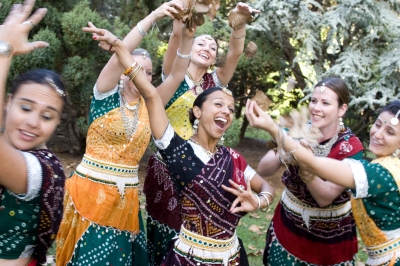 Indian Dance Centre was established by Shri Raghavan Nair and his wife Shrimati Nisha Nair in 1987 to preserve and promote Indian traditional dance and it's rich heritage. 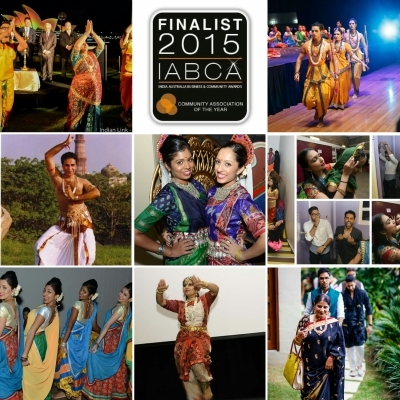 Raghavan Nair was born into a family of traditional dancers in Kerela, India. 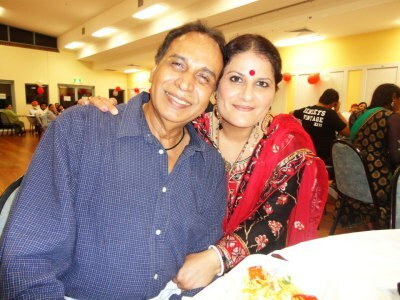 At the age of 12 he came to New Delhi to get his training in dancing, acting & Choreography. He received his training from Late Shri Narendar Sharma who provided him with an insight into modern dance at the Uday Shanker School. He was later trained at the renowned institute Bhartiya Kala Kendra of performing Arts in New Delhi where he learnt dance drama, Bharatnatyam, Kathakali, Kuchipudi & Folk dance styles. He later got trained by Kathakali expert Shri Gopinath, during this time he also got acquainted with various aspects of stage productions and this gave him the opportunity to be one of the principal Performer & choreographer in Bhartiya Kala Kendra from 1962 to 1978. 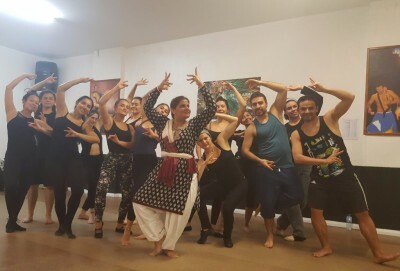 He also lectured at the Modern school of dance, New Delhi from 1978 to 1984. Poornima Sharma nee Nair was born and brought up in an artistic family, in which she was always surrounded by Ghungroos,music and Dance. In her early childhood she learnt basic of music from her late grand father Shri Moti Ram Sharma, Basic of Kathak from Pandita Uma Dogra, Kuchipudi by Shrimati Swapna Sundari, Basic of Oddissi by Shrimati Shakuntla Nair and Dance Drama from her father Shri Raghavan Nair. 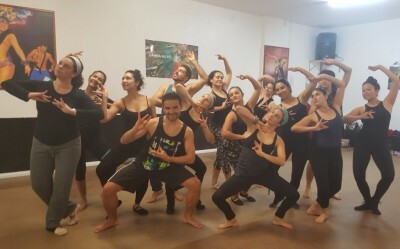 Poornima is an innovative dancer and choreographer who has fulfilled her dreams of successfully mixing Classical & Semi-classical dance forms with Bollywood style of dancing. In 2003 her father Raghavan Nair Ji passed her the responsibilities of running IDC company as an Artistic Director. 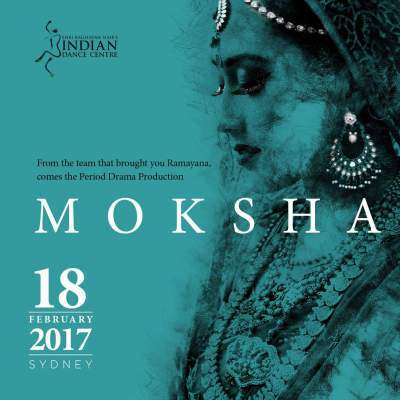 Since then Poornima has successfully taken the IDC company to new heights by performing many shows not only Nationally in Australia but also Internationally in countries such as Bali, Fiji Islands, NewZealand & USA. 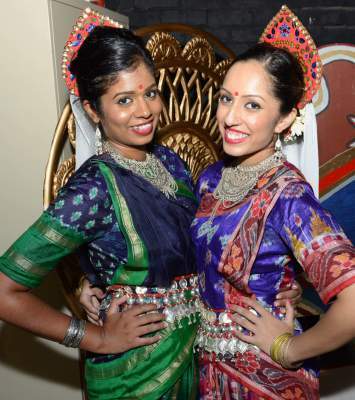 Poornima has made her name not only in Indian Community but also in Western comunity. 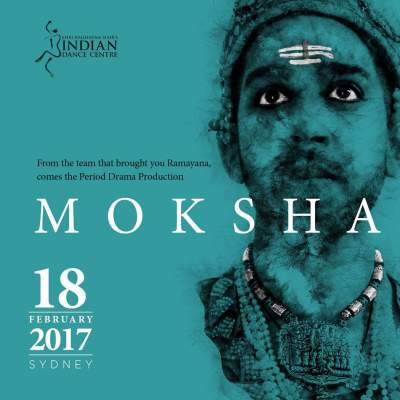 She has received many accolades for her latest project "RAMAYANA", which became 9 times Sold out show not only in Australia but also in NewZealand and USA. 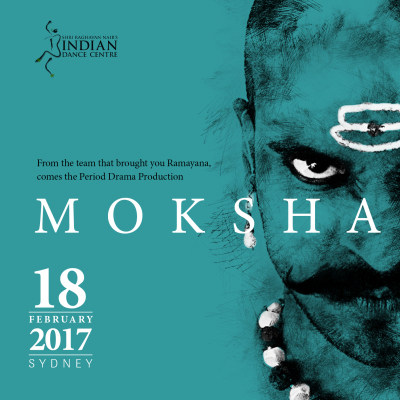 Recent 2017 Production "MOKSHA", which was also a Sold Out dance drama . She has won many awards such as South East Asian Cultural award for best female dancer in 2007, 2008 & 2009.